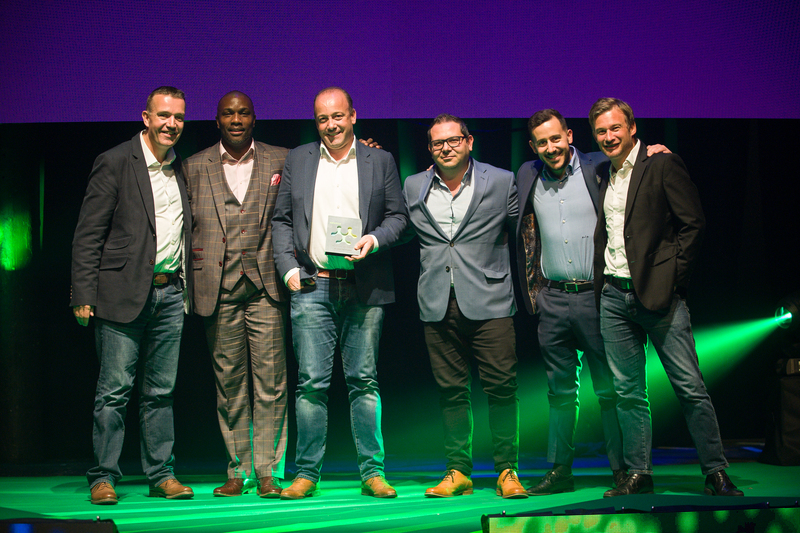 Yospace and BT Sport have won the award for Most Innovative Sports Partnership at The Yahoo Sports Technology Awards. The award recognised the companies’ achievement in monetising full seasons of top-flight sport, including Premier League, The Emirates FA Cup, UEFA Champions League, UEFA Europa League and Aviva Premiership Rugby. The project marked a watershed in delivering addressable dynamic ad insertion with the scale and reliability required for broadcasters to thrive in a digital era. The Awards, which were held in London’s iconic Roundhouse, celebrate tech-led innovations across all sports, attracts entries from over 30 countries representing 50 sports, in 15 categories which are reviewed by 32 leading industry-figures spanning players, athletes, sports governance and business visionaries. Read Yospace and BT Sport’s press release marking the service’s long-term extension here.